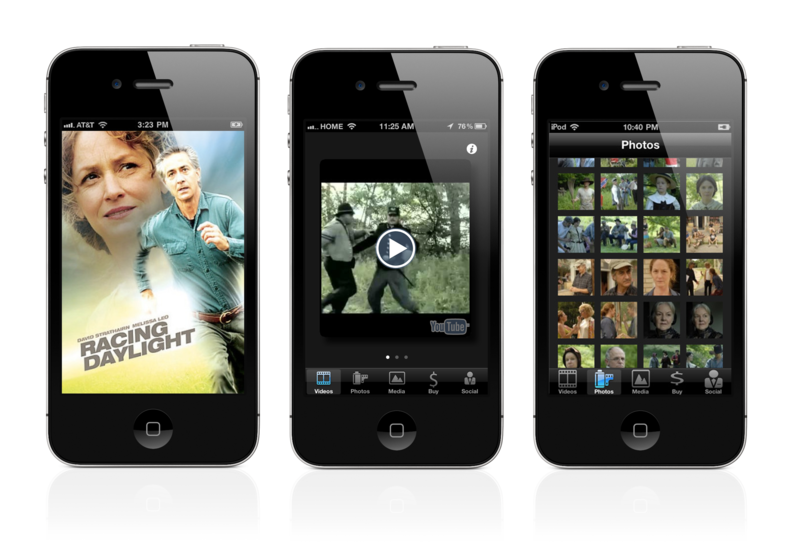 The first independent film app to centralize video, photos, social sharing and more, directly from your mobile device. The app includes video clips as well as the ability to purchase the film directly from your phone. Users can share their thoughts and engage with other fans through connected social media features.